This month, I wanted to highlight one of the programs for which the Youth and Families (YAF) Committee and I are responsible: Coming of Age (COA). COA is a year-long rite of passage for 8th-10th graders. UUFRC offers COA every two years. This church year is … read more. From now until our annual *Peninsula Multifaith Coalition Martin Luther King Day of Service on January 21, 2019, we will be collecting items for donations of care kits to the homeless. Please bring your items to our Sunday services to add to the collection basket. Here … read more. 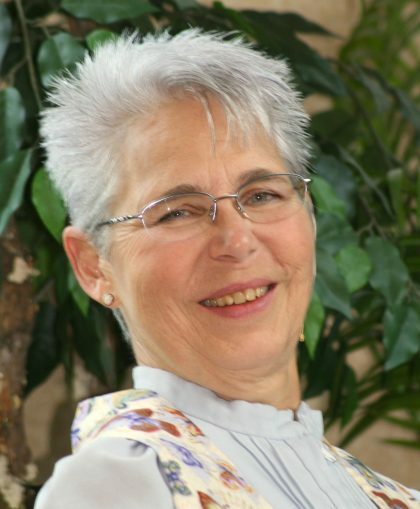 As many of you already know, you, as the UU Fellowship of Redwood City (UUFRC), are being invited to ordain Eleanor Kilpatrick to the ministry of the Unitarian Universalist Association. Only a UU congregation has the privilege and the responsibility of choosing to convey the … read more. Come one, come all of any age and join us for the Annual Christmas Walk & Treats on Sunday, December 9 from 5:30pm-7:30pm hosted at Greg & Sharon Gee’s house in San Carlos. Beginning at 5:30pm, we will all gather in the driveway of the Gee’s … read more. Through writing, meditations and exercises, explore your life’s events and relationships to find patterns and meaning. The four sessions will focus on themes of childhood, rites of passage, relationships, loss, and transcendence. Everyone is welcome regardless of your level of … read more. Welcome the Stranger: How Do We Honor the Stranger in our Midst? Followed by Q & A, dessert and discussion. Bring vegetarian sweets to share. When: December 1, 2018, 6:30 to 8 p.m.
Where: Peninsula Temple … read more. The Social Action Committee voted to donate $75 to the UU Service Committee in support of its work with migrants. UUSC is supporting migrants by assisting grassroots efforts in Central America/Mexico. Connecting groups across the migrant trail from El Salvador to Mexico to the United … read more. The Social Action Committee voted to offer a Special Commendation to the UUFRC persons who worked so hard on the Get Out The Vote Campaign. Thanks to all who sent cards, make phone calls and visited districts outside our county. Peninsula Clean Energy is providing $1,000 rebates to San Mateo County residents in addition to great discounts PCE has arranged with participating local dealerships on select new electric and plug-in hybrid cars. Applies to leases or purchases from now through December 31, 2018 while supplies last. … read more. Rev. Gretchen discussed the possible Board Covenant that … read more.